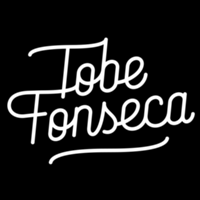 Criado por Tobias Fonseca. My name is Tobias Fonseca, I'm a freelance illustrator from Brazil. I try to translate my love for nature through some ink.